Premiere: Dawn Wall Delivers A Blistering D&B Remix Of Nero's "Into The Night"
Ahead of the release of Nero&apos;s Into The Night Remixes (Jan. 8), the D&B production powerhouse have started to share some of the morsels from the release. First one out the gate is this monstrous remix from the increasingly successful Dawn Wall. The original (which has just had an incredible video produced by Nero&apos;s Dan Stephens) was a thumping great banger with one hell of a hook. 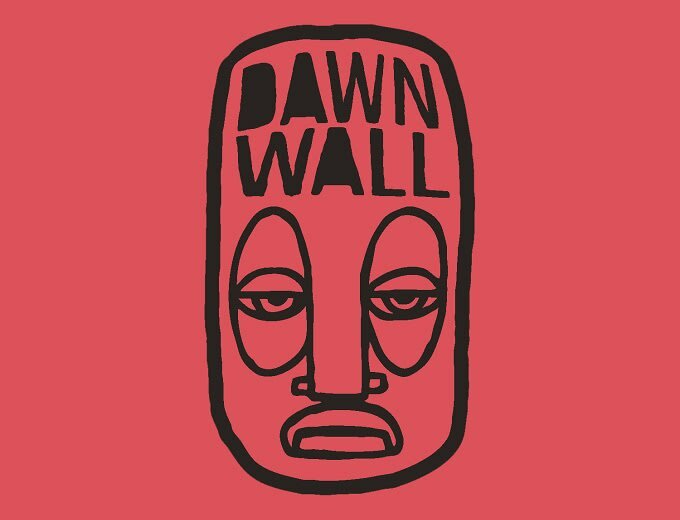 From that source material, Dawn Wall takes the track into late-night territory with a snarling bass line and a heavy emphasis on the piano line, but it&apos;s the sped-up vocal hook that steals the show and gets the pulse racing. Making a banger even harder can&apos;t have been easy, but Dawn Wall pulls it off with aplomb.